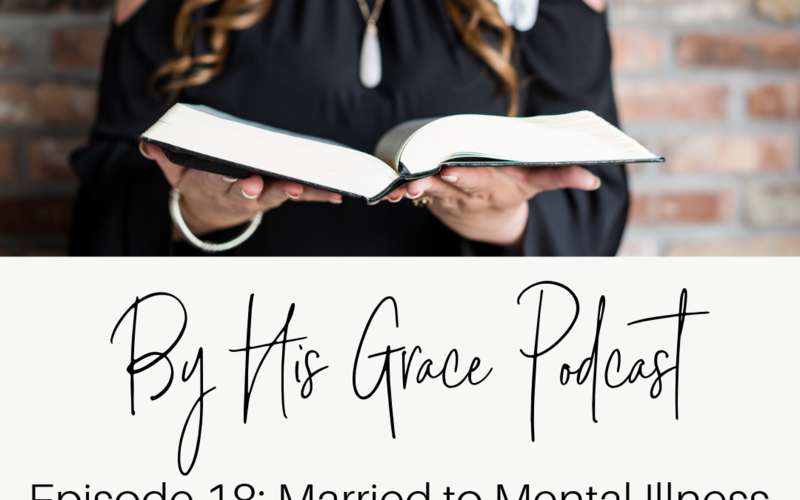 Rachel Daniel shares the challenge of being married to a husband who suffers from bipolar disorder, and how God has used this in her life to make her more dependant on the Lord. With the help of the Lord, she has actually learned to count it all a blessing. Rachel is a wife, mom, friend, worship leader, prayer warrior, and blogger at https://brave-pursuit.com.